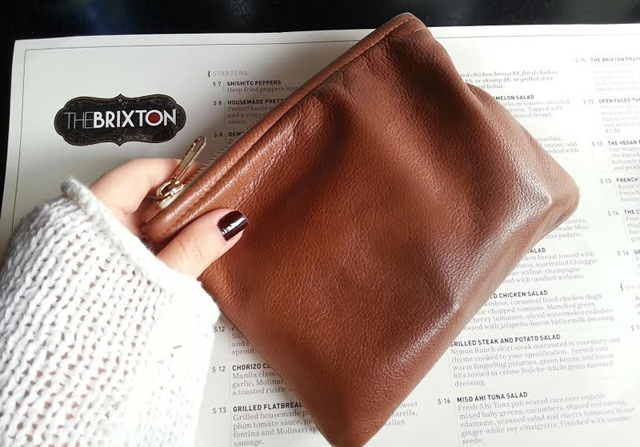 Dressed for a stroll down Union Street, and brunch at the Brixton. I recommend the shredded beef tacos. 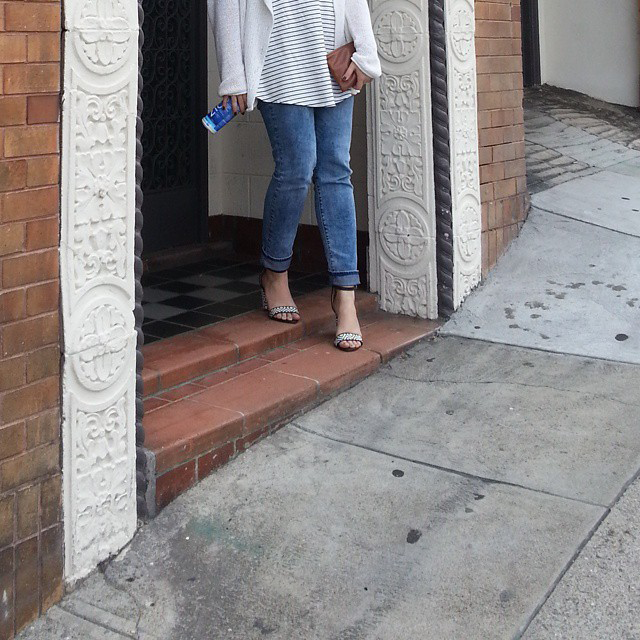 outfit: denim, modern rise curve id's by levis; black and white woven heels, zara.